TheRiot Quest 9.5 is super stable with a double arch-hull and roomy cockpit which inspires confidence in any paddler. The Riot Quest 9.5 is a boat everyone can enjoy. Its super stable double arch-hull and roomy cockpit inspires confidence in any paddler. 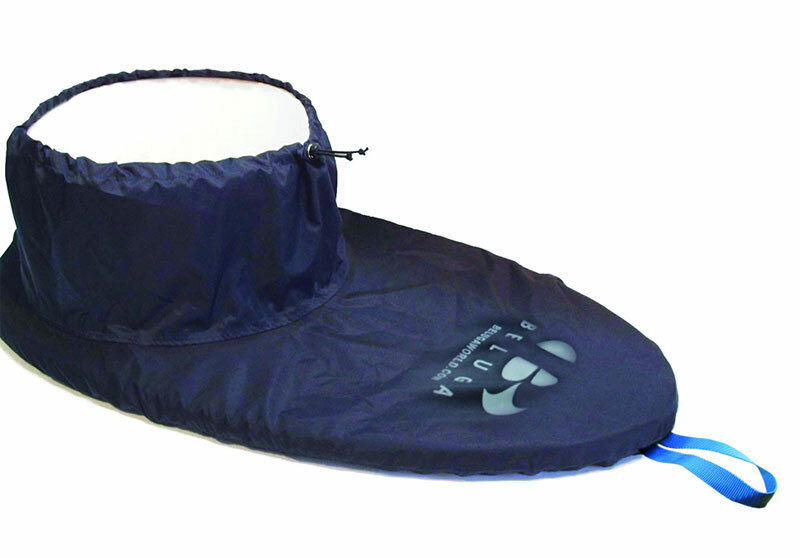 The sealed bulkhead, offers plenty of storage as well as the bungee on the front. The Riot Quest also features a flush mount rod holder, great for trying a bit of fishing on calm day. We offer a delivery service for the Riot Quest 9.5 throughout the UK & Ireland to home and work addresses. Unless instructed otherwise, we endeavour to supply the Riot Quest 9.5 in 3-5 working days within the UK mainland. Delivery times are estimates based on years of experience; we do not offer a guaranteed timed delivery service. Our overnight service works well for the core more densely populated areas of the UK for Clothing and Equipment orders. However more remote less densely populated areas will not be covered by a next day service. Buy a Riot Quest 9.5 online from our website and collect from our shop in Hamworthy, Poole or you can collect from any branch within the Canoe Shops Group. There is no cost associated with in-store collection.